The Fuji Instax Mini format is blowing up. Whoever decided to cancel production at Polaroid should be banging their head on a table, because while they assumed the future was exclusively digital, Fuji steadfastly supported their instant film format through the 2000s and into the 2010s. As digital took over the consumer space, something funny happened. People grew nostalgic for the instant photography of old, and when they found Polaroid had essentially disappeared, they turned to the next best thing, something they probably had never used before even though it had been around all along: Fuji Instax film. I don’t have any official sales numbers, but going by popularity on my site as well as the glut of new cameras for the Fuji Instax format coming from everybody from Lecia to Polaroid, I think its safe to assume it’s doing very well. The Impossible Project has been leading the charge in creating innovative new instant films and formats, and I’ve been waiting to see if Fuji would start experimenting with their own suddenly wildly successful instant film format to match. After years of asking, one of my biggest requests was answered: Fuji created a black and white film to go with their color. So how does it stack up? Let’s get this out of the way up front: Fuji Instax Mini Monochrome looks absolutely fantastic. It’s easily on par with Impossible Project black and white film in the quality of image itself. However, while the image quality is great, the actual size of the image is a major limiting factor. The image is small enough that it can be difficult to make out details, and if the image is blown up too much when scanning, it can turn fuzzy despite the image itself being relatively sharp. One thing to note is that contrast is very high with this film, far higher than Fuji Instax color films. Detail is often blown out in white or crushed to blacks. I think it creates more compelling images, but this is entirely a matter of personal taste. 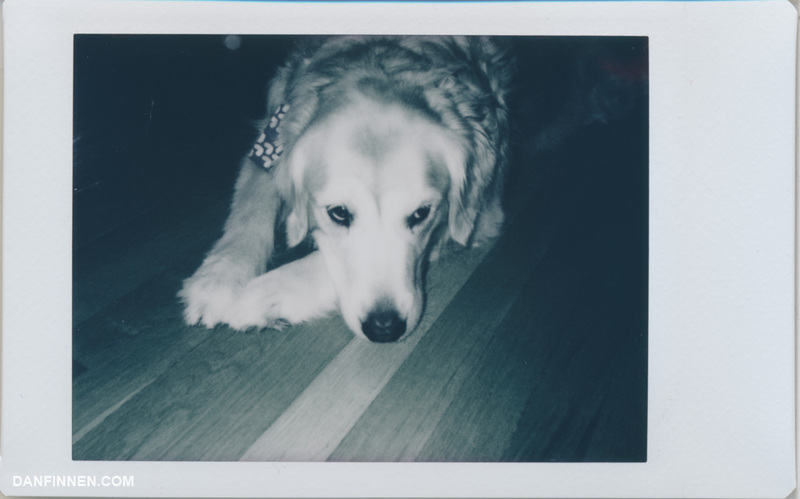 Fuji Instax Monochrome, like its color brother, develops very quickly. Timing it out, an image first appears from the white opacifier at 1 minute, with a fully developed image showing up within 5 minutes. This is very fast, and feels ‘instant.’ No complaints here. Color Fuji Instax film was developed in the original Polaroid era, and shares the same longevity as Polaroid. You can be confident that all your color Fuji Instax shots will last for many years without any strange chemical deterioration or major discoloration. That said, Fuji Instax Monochrome is a brand new format, and little is known yet about its actual longevity. However, Fujifilm are experts with major resources at their disposal and have a great track record, so I would be shocked if it didn’t hold up. Fuji Instax Mini films are all very small, featuring wallet-sized images. 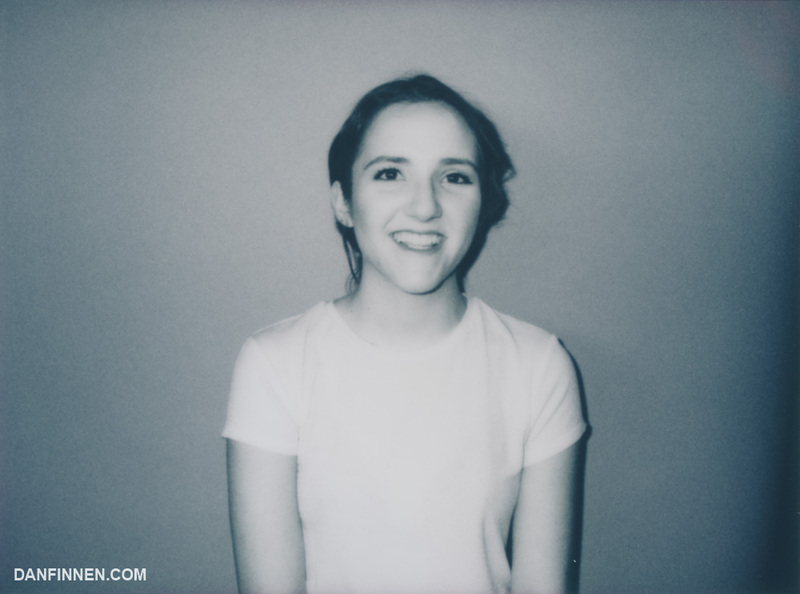 Fuji Instax Mini Monochrome is well… mini. Unfortunately this great black and white formula is not currently being sold in the Fuji Instax Wide format, which is closer in size to original Polaroid. 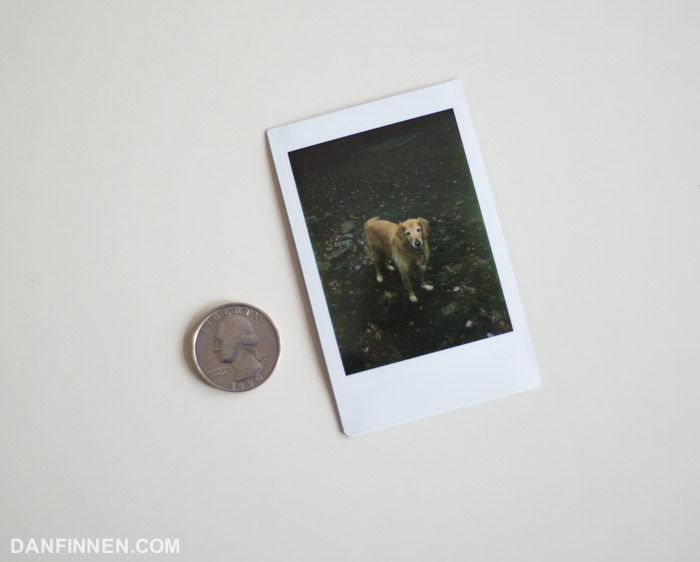 Fuji Instax Mini shots are tiny, wallet-sized images, and this inherently is the biggest limitation of the format. As sharp as it is in person, it can be hard to see detail in person, and the image can be a bit fuzzy when blown up in high-resolution scans in a way that larger formats don’t suffer from. Fuji Instax Mini film is widely available from online outlets as of March 2017. Color Fuji Instax Mini has been appearing in retail stores, so I wouldn’t be surprised to see its availability continue to grow. For now, I’m purchasing my film from B and H and Amazon. Fuji Instax Mini Monochrome seems to be priced on par with the equivalent color films, selling for a bit over 1 USD per photo, or 10 USD per pack of 10 photos. This is far cheaper than Impossible Project films that come in packs of 8 images for over 24 USD. If price is a primary concern, and you want to shoot black and white instant film, Fuji Instax Mini Monochrome is an exciting new option. Wondering what Fuji Instax Mini camera to use with this film? The Neo 90 is my favorite, with the Mini 8 a solid budget option. Check out my Instax guide for more information about all the Fuji instant film cameras out there. I absolutely love this new instant film. I found the color Fuji Instax film to be a bit dull for my tastes, but the monochrome film creates fun, surprising images. I finally can put my great Neo 90 to good use for more than just parties. For artists, I really hope that Fujifilm releases a wide version of this film (and a better Fuji Instax Wide camera to go with it), as the size is still a major limiting factor to an otherwise fantastic film format. 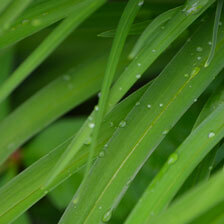 It’s simply too small to shoot landscapes and non-portrait photography effectively. I’ve long recommended Fuji Instax Mini films for people who are looking to bring some instant film magic to gatherings like weddings and parties. Now, in addition to color, you now have the option to use black and white film to make the images even more stylized and fun. 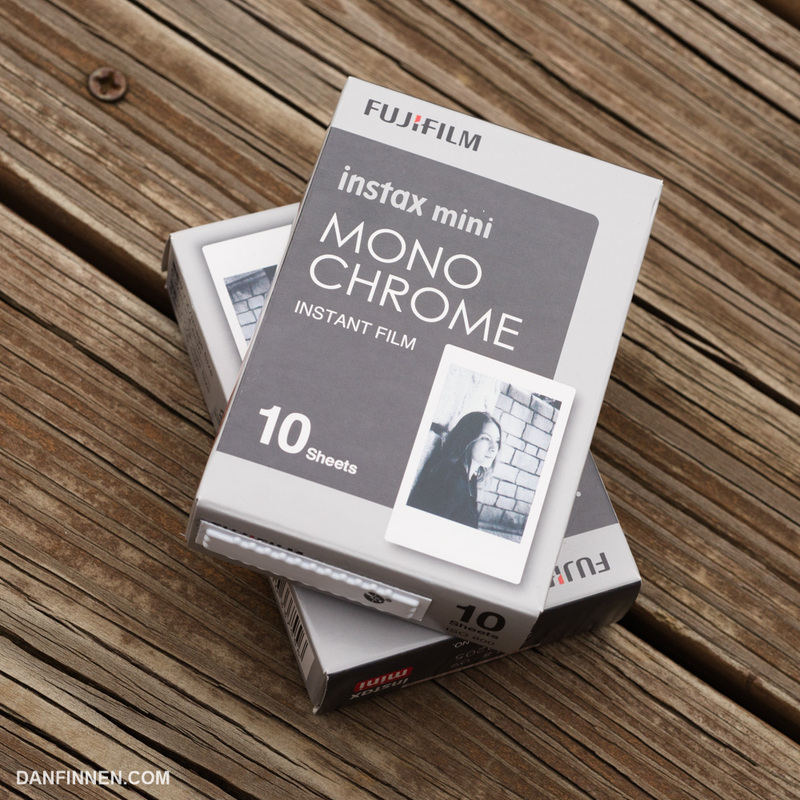 If you’re using Fuji Instax Mini, there’s no reason not to grab some monochrome film to use. It’s affordable and blast to use in Fuji’s best instant film cameras. You can find Fuji Instax Mini Monochrome on Amazon. Using these links helps me keep this site online and costs you nothing. Thanks for your support!